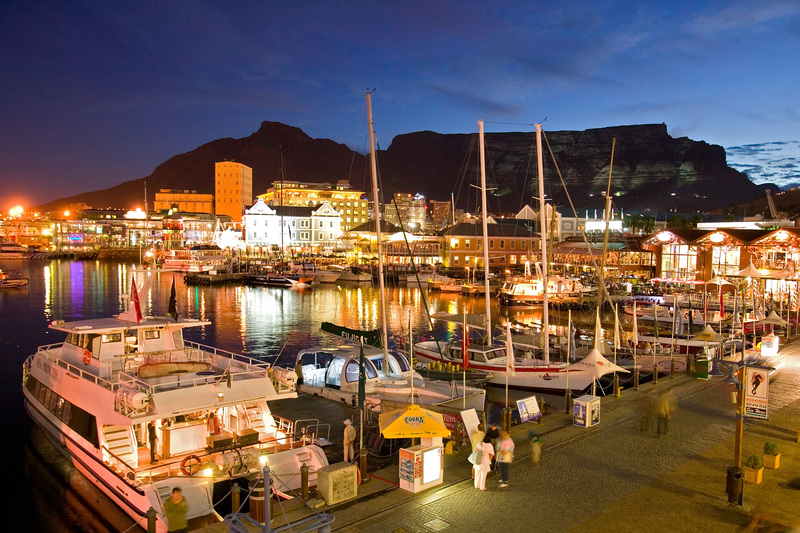 Cape Town is the capital of the Western Cape as well as the Legislative Capital of South Africa. 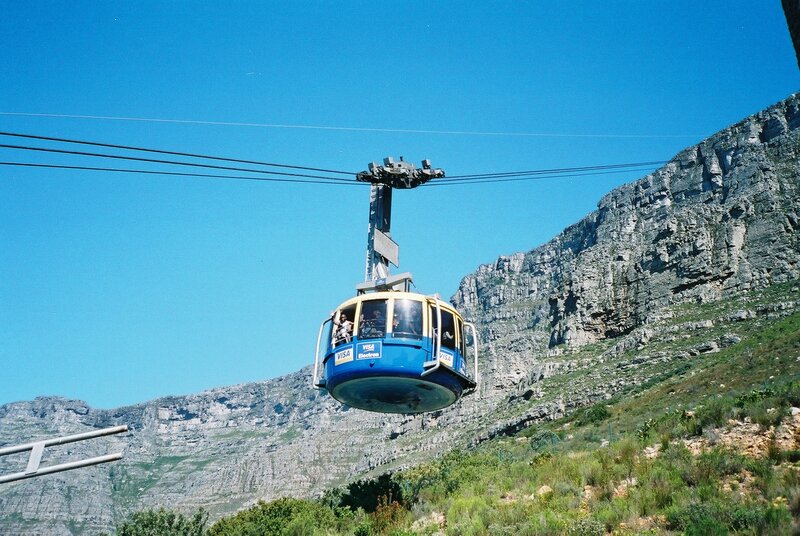 Also called the Cape, Fair Cape, Kaapstad, Kaapstadt, Kaap. 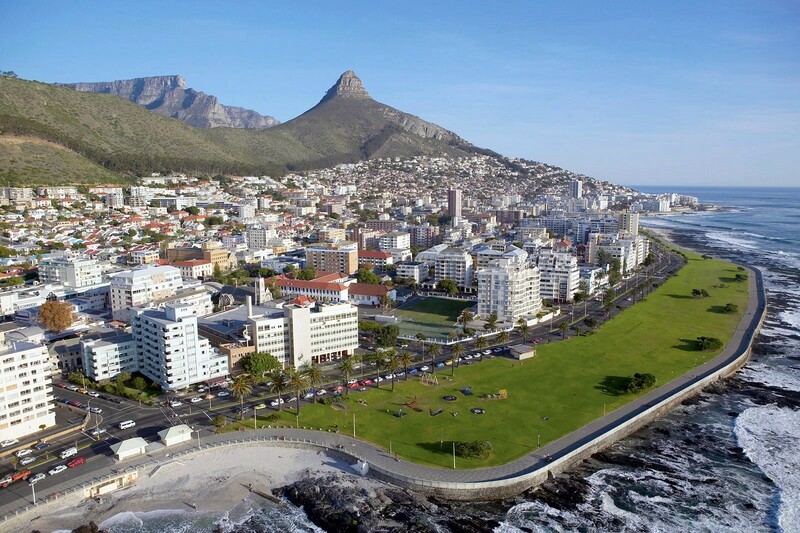 Cape Town has the ocean on the North, the South and the West and its' suburbs stretch right around the Table Mountain, a natural heritage site. 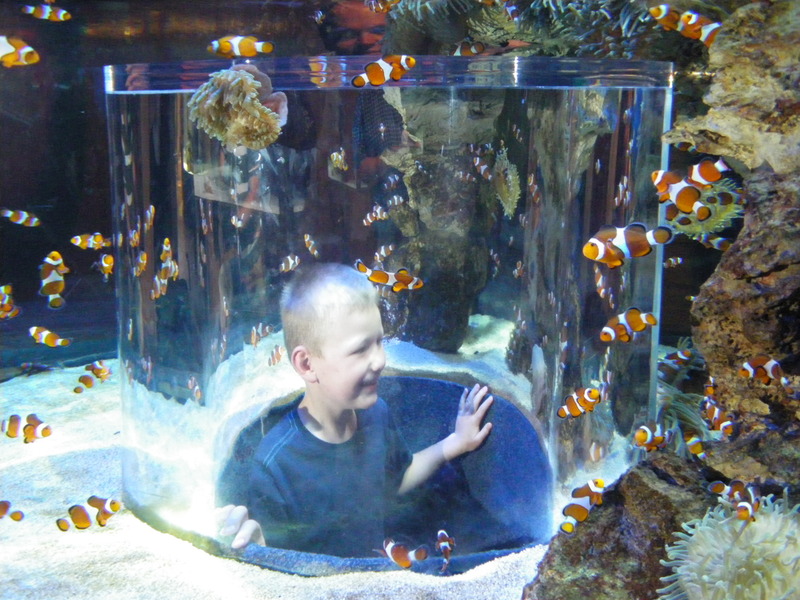 - For the more active, compete in the 2 Oceans Marathon, Cape Argus Cycle Race, go canyoning, shark cage-diving and more. 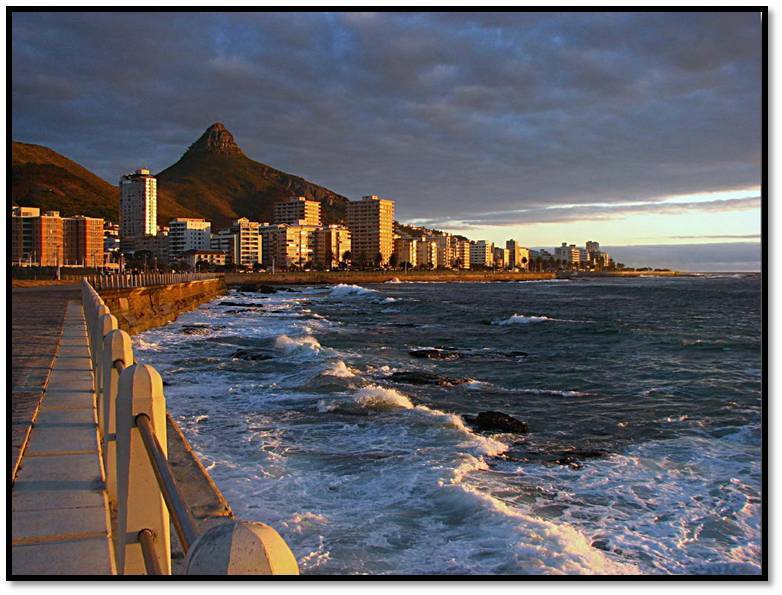 - Stay in a self catering ocean apartment or B&B or one of many hotels by checking availability here: Book Now! 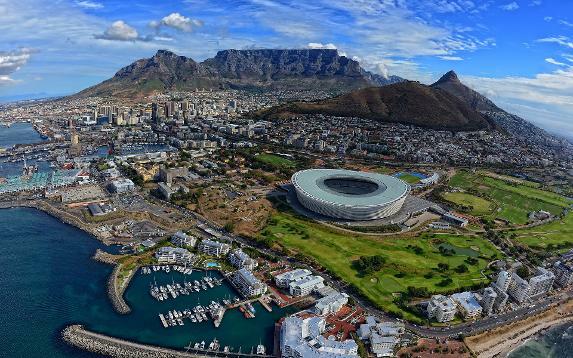 Cape Town was first developed by the Dutch East India Company as a supply station for Dutch ships sailing to India, East Africa and far East. 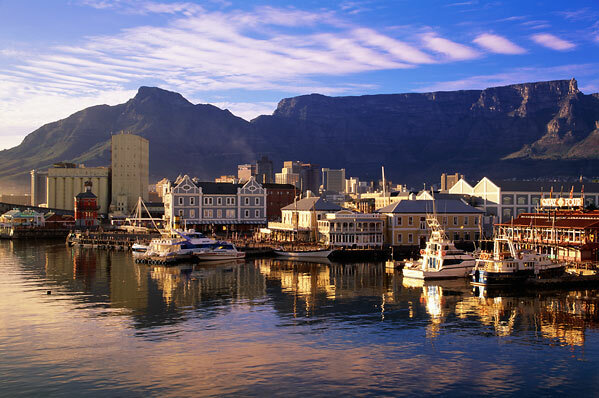 Only on 6 April 1652 with the arrival of Jan van Riebeeck, was Cape Town established as a permanent settlement for Europeans in South Africa.